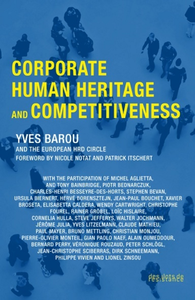 The value of a company is not just its financial or tangible assets; it is also its human heritage.But how to render all the complexity of the human side?Human heritage, which should be created, developed and transferred, means to be broader, more collective and more dynamic that human capital alone, which is sometimes too close to the financial approach. Increasing one’s human heritage could be an ambition for businesses in the 21st century.To that end, all human resources policies must be measured, represented and reviewed, especially training, which must be considered as a true investment. 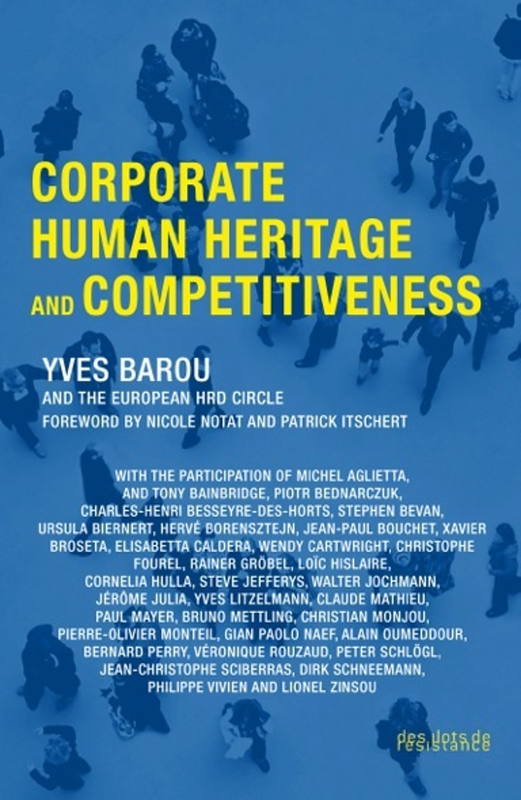 Forgetting human heritage in a company’s choices or competitiveness policies always leads to deadlocks.It is the missing link in debates around the issue of competitiveness. Measuring the stakes of human heritage is the object of this collective search initiated by the European HRD Circle together with European social stakeholders, managers or union officials, based on corporate practices via a multidisciplinary approach, from a philosophical, artistic and economic point of view. Human heritage is a barometer in times of crisis and a plan for Europe, which has definitely forgotten that it built its wealth on it.